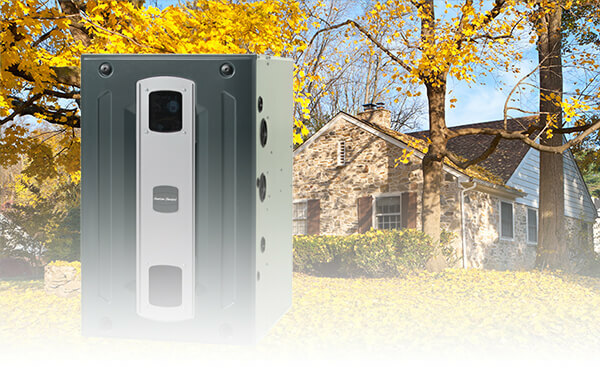 Get up to $1,000 Instant Rebate or ZERO% APR for 72 Months! 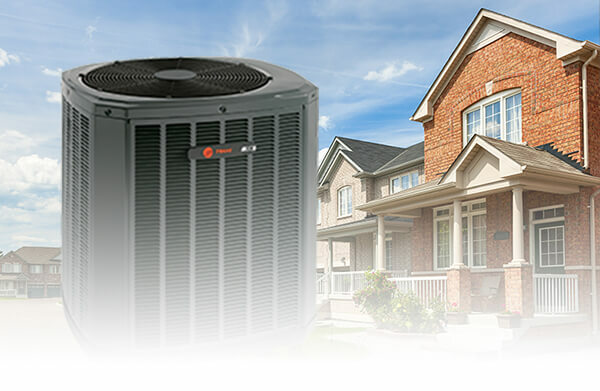 to take advantage of the rebates offered by both the power companies and system manufacturers. Save the headaches. Save the energy. And save your money. 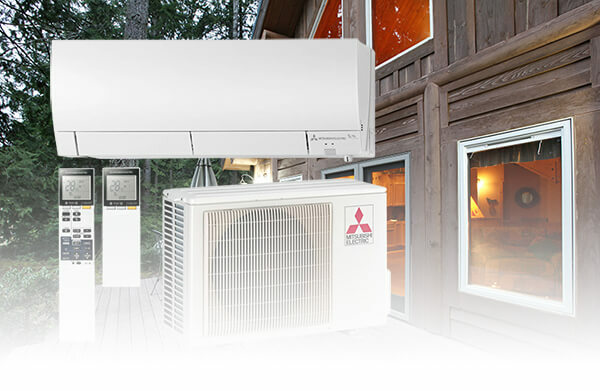 Today is a great day to upgrade your heating and air conditioning! 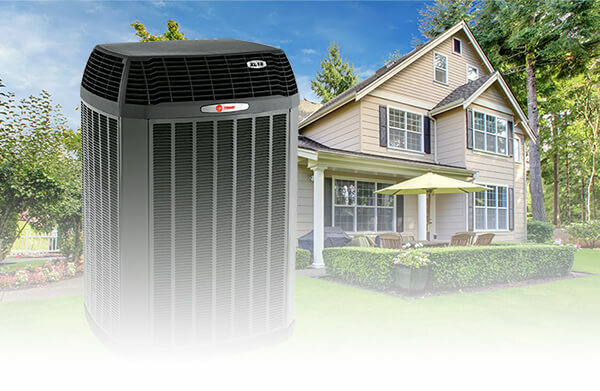 Pacific Power is offering up to $1250 off of your new or converted heat pump. 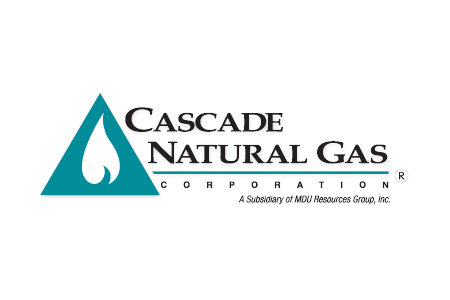 Cascade Natural Gas is offering up to $400 for new Natural Gas furnaces. 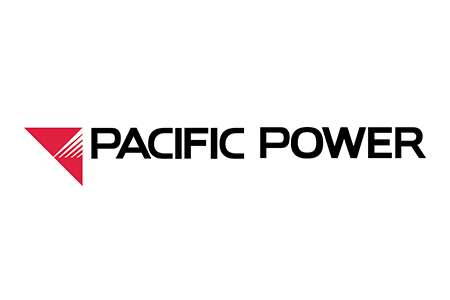 Pacific Power is offering $1,000 for new ductless systems.